To me the majesty of whales, of seeing them in the wild, is something that can leave me speechless and inspired. These huge gentle giants, who make such long journeys to ensure their calves are born in a safe and warm environment, and then travel all the way back south, caring for their calves so tenderly, are a reminder of all that is good and pure in this world. Whale watching season is just around the corner now, stretching from June through to November, and the coastal areas of Australia have some of the best vantage points to share in this experience. Lucky us, that your Club resorts are situated in some of the perfect possies! If a ‘close encounter’ is something you’ve been dreaming of, or want your children to experience, Port Macquarie, NSW, offers ‘up close and personal’ tours through a number of local businesses. Dunsborough and the Margaret River Region, WA, boast some of the most pristine locations where you can catch a glimpse of these gentle giants. From September to December you can watch whales just off the coast of Dunsborough in the sheltered Geographe Bay. 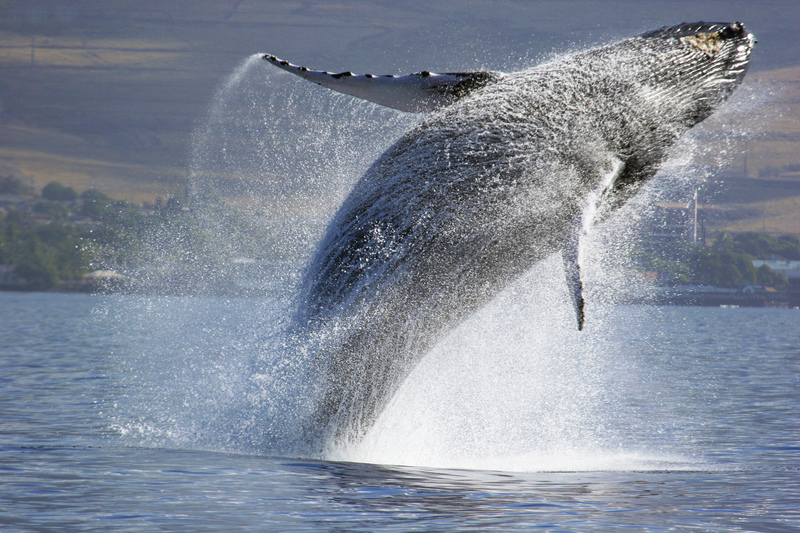 If you’re lucky enough you may even spot an endangered Blue Whale. ← 3 Reasons to visit Port Douglas.